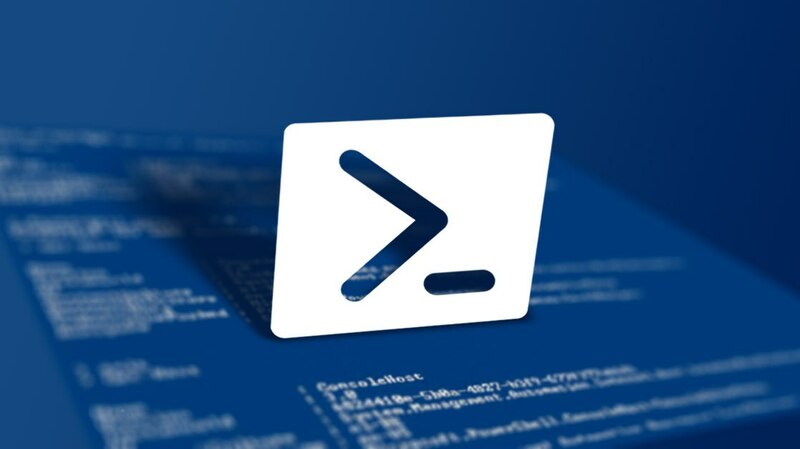 PowerShell - Checking if OU exists - Figure IT out! After starting work on a function, I stumbled across a StackOverflow article and wanted to expand on that post. That simple method only works well if the LDAP Path is clean. If you’re possibly working with unclean data (or typo the DC structure), you’ll need to catch your errors. Exception calling "Exists" with "1" argument(s): "A referral was returned from the server. Write-Debug "Supplied Path is invalid.`n$_"
# It's probably the abbreviated version, so let's tack on the Root OU and confirm exists. Write-Debug "Path Exists (1):  $Path"